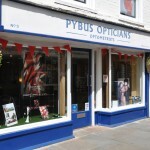 We are a long established independent practice in the heart of Canterbury offering a professional service with a personal touch. 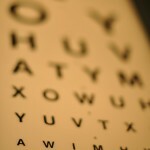 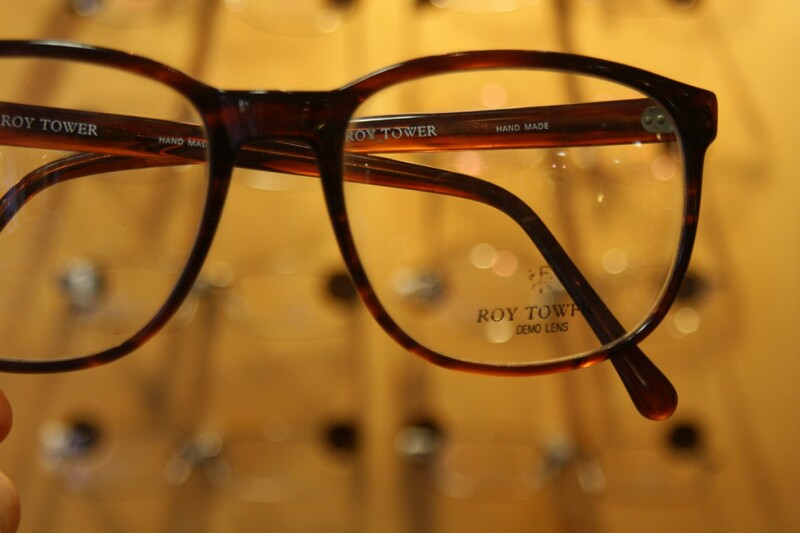 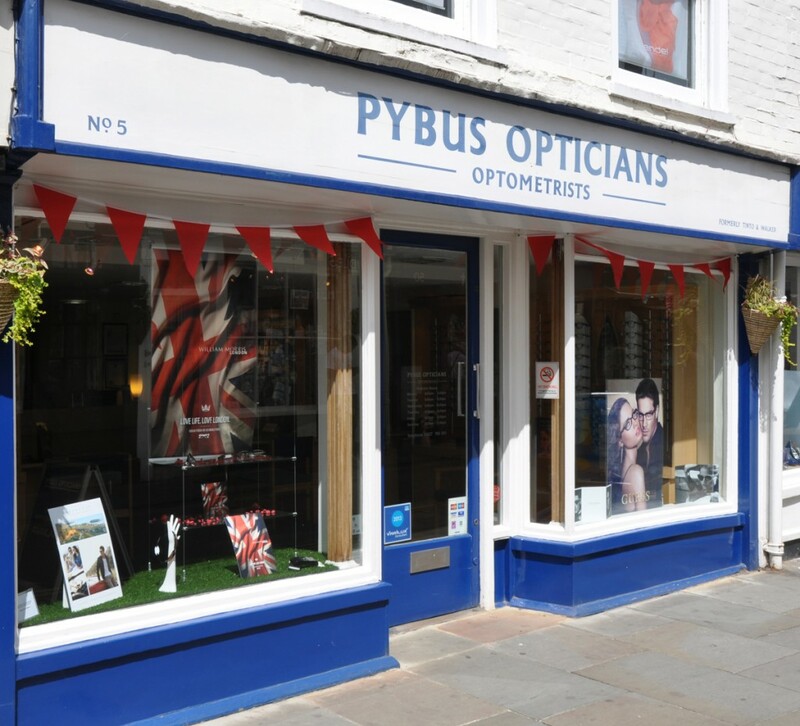 Being independent, we are able to offer a wide range of frames, lenses and contact lenses along with all the time and advice you need to make a choice. 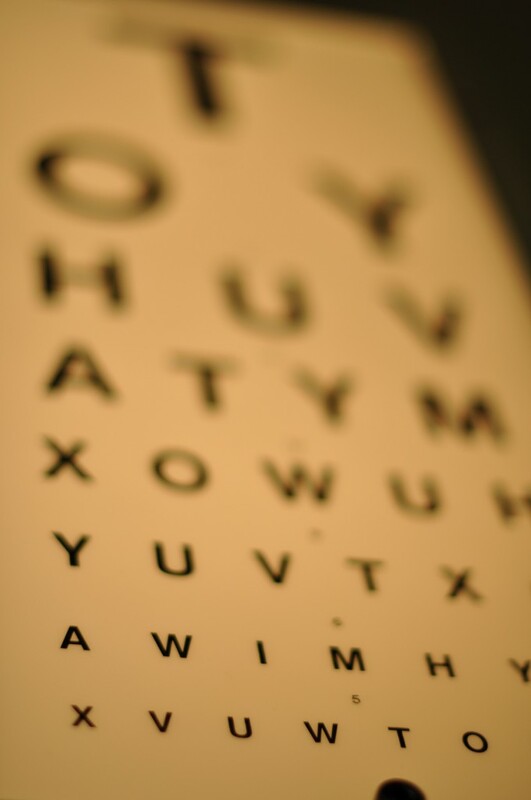 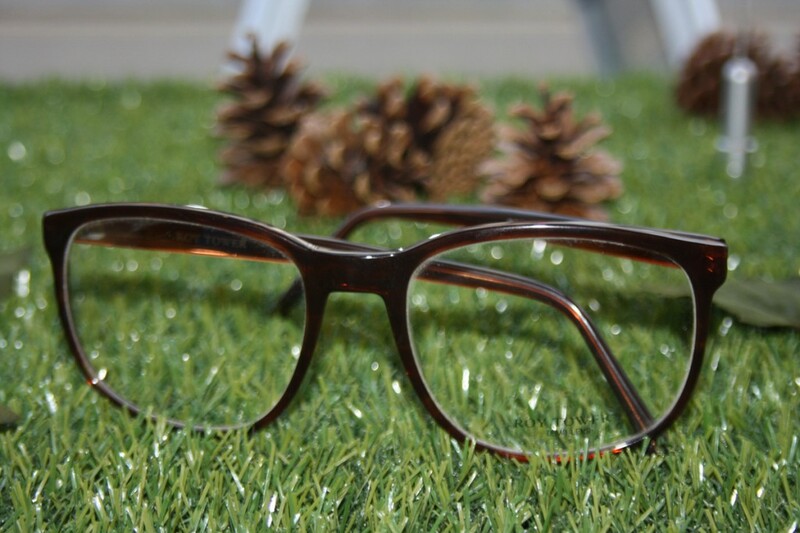 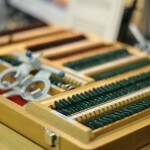 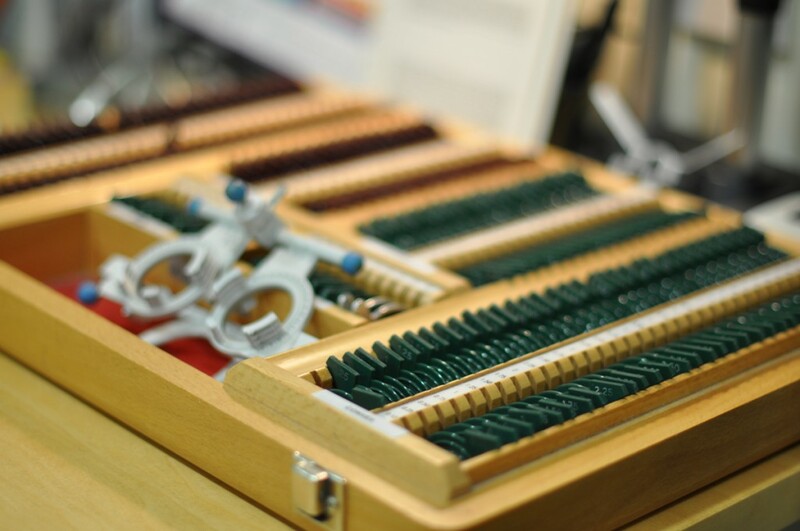 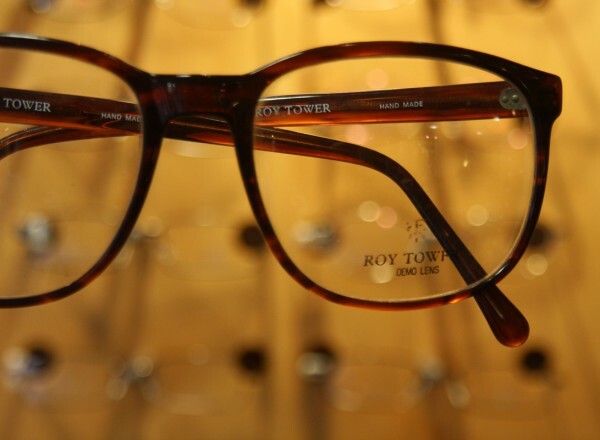 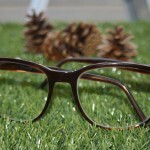 So whether you’re aiming for traditional, fashionable or just plain comfortable do come in and see us – We look forward to catering for all your optical needs.